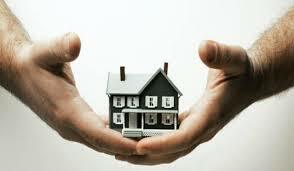 Do you want the latest real estate investment deals? The best way to learn of them is to break into the local real estate professional group and make friends with them. 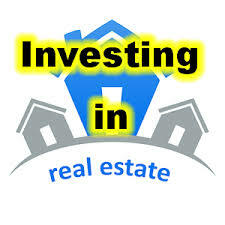 Learn some real estate investment lingo and spend time making friends with them or finding one to be your real estate mentor, because they are your eyes and ears on the ground and they can tell you about recent developments and changes in rental, property and infrastructure of their geographical location. Having the first player advantage is what many large real estate investors have and by spending time to network with real estate brokers, you will substantially close the gap.